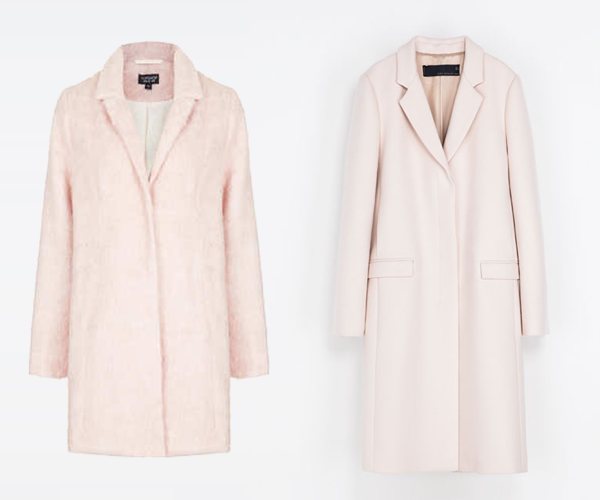 This gorgeous Zara pink studio coat (right) can be worn as your day-to-day office look, bringing a spot of colour to a long sleeved crisp white shirt and soft grey cigarette trousers. Team up with the new season’s Stella McCartney loafers for an extra (if somewhat pricey) treat. ZARA, £179. An extraordinary 2,500km journey along India’s sacred Ganges river is depicted in a new exhibition at Birmingham Museum & Art Gallery. 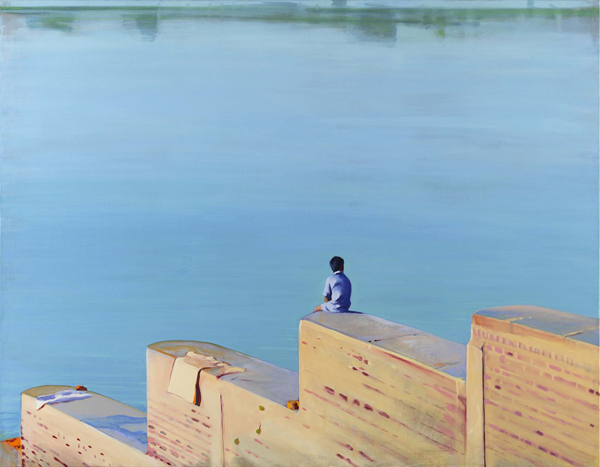 In its only UK presentation, Ganga 21 is a series of oil paintings by Australian Kevin Pearsh, capturing his experiences in travelling the Ganges from its source, deep in the Himalayas, to its end at the Bay of Bengal. Pearsh made daily watercolour sketches – using water from the Ganges – and photographed over 2000 scenes before choosing the final 21 from which to develop his canvases. The exhibition is on now and ends November 18. Price: Free. 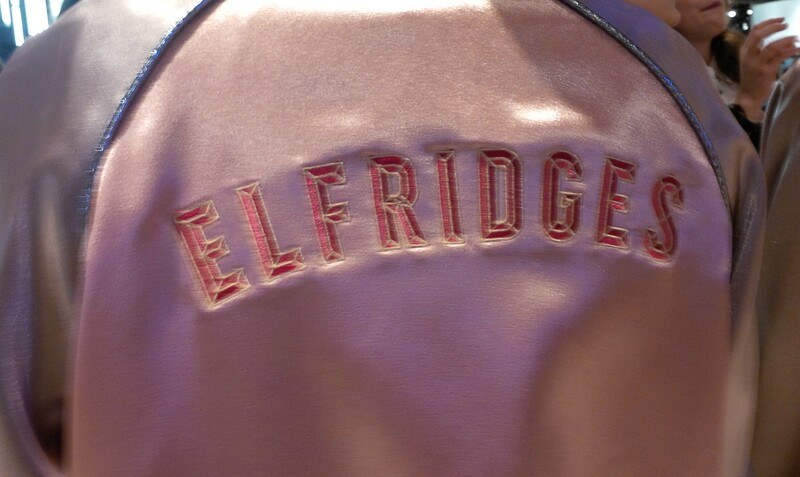 Easily the best thing about Selfridges this Christmas is the Elfridges jackets the staff wear. 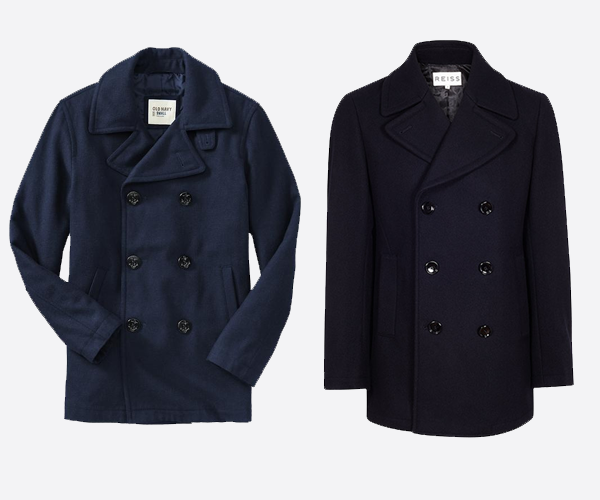 We'd genuinely buy one and sport it on a night out. 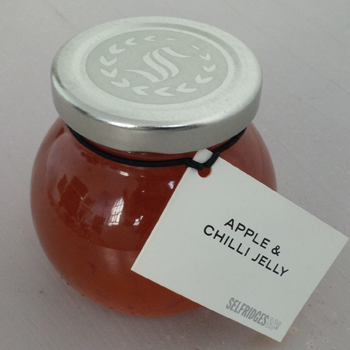 But the second best thing is this, their new apple and chilli jelly. Stick it on soft or hard cheese, mackerel or poultry. Or as we've been doing, dip whole prawns into the pot, fingers and all. It's incredibly moreish, will set you back £3.99 and is available in store, from Monday.